A couple of weeks ago I had the pleasure of being interviewed by one of my childhood heros; the Radio Caroline and BBC DJ Johnnie Walker MBE about ColaLife. 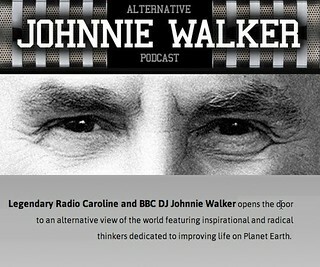 As a completely independent initiative from his work with the BBC and other broadcasters, Johnnie puts together The Alternative Johnnie Walker Podcasts which, and I quote, . . . The ColaLife interview was published on 14 May as Podcast #34 and you can listen to it here. We regret that Grand Challenges Canada, a key funder, was not mentioned in this interview.